Prints were the next big thing on runways after color blocking. 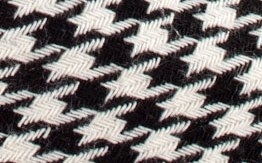 And hound’s tooth, being the timeless classic print, is labeled the hottest print this next season by most fashion magazines. 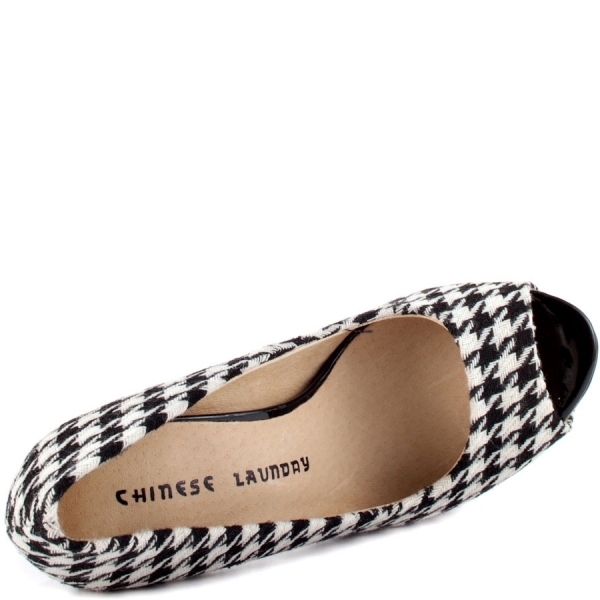 So if you are all about fashion, this Chinese Laundry Triple Major, hound’s tooth print, Peep-toe Pump is a great investment. Try combining this shoe with any item of cobalt color this winter. this shoe is both comfortable and super stylish. Features a hound’s tooth fabric upper, a 15.2cm patent stiletto heel, a 3.8cm patent platform, and a cushioned insole.